We have been establishing Futsal in South Africa since 2007 by building courts, training coaches and organising tournaments and leagues. One of our partners is The City of Cape Town Sport and Recreation Department. Through the Department we have trained more than 300 coaches in all six districts of Cape Town in the last four years. 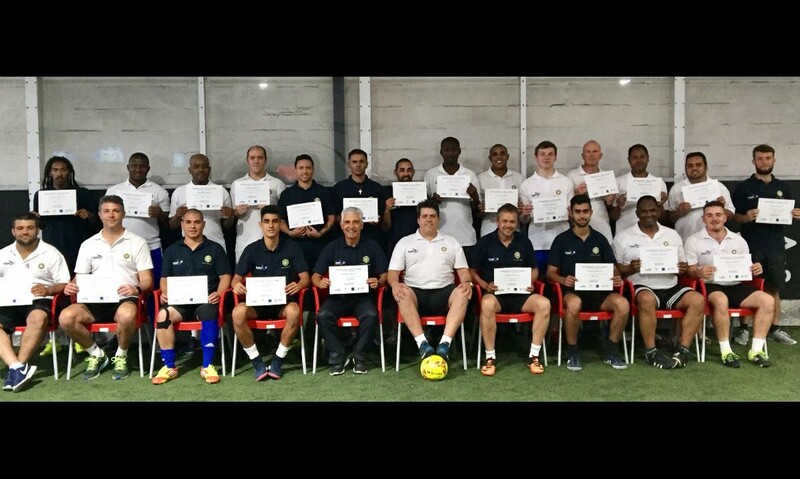 Last month we organised an international coaching course in partnership with Futsal South Africa and The City of Cape Town for the top 25 coaches from the six districts. The instructor was the international coach Rubio Guerra who has previously coached the national teams of Canada, Qatar, Kuwait and the UAE, respectively. The course was a great success and we are planning to start youth and senior leagues in 2017. © Copyright 2014 Jose Cabral Coaching. All Rights Reserved.